San Antonio, Texas is one of the newest additions to Building Maker. Norfolk, Virginia is itchin' to be modeled. Still waiting for your city to be added to Building Maker? 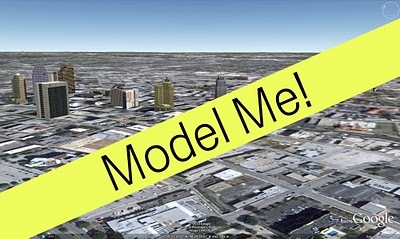 You can request it; in the meantime, try modeling in one of these new cities to help get them on the 3D map.